As a vital part of water management, sluices and weirs enable water to be controlled across private or commercial land. Whether installing new infrastructure or restoring a sluice and weir system which has become long in the tooth, we’re expertly placed to understand how these systems effect the water table and how to establish them with minimal disruption to the surrounding landscape. 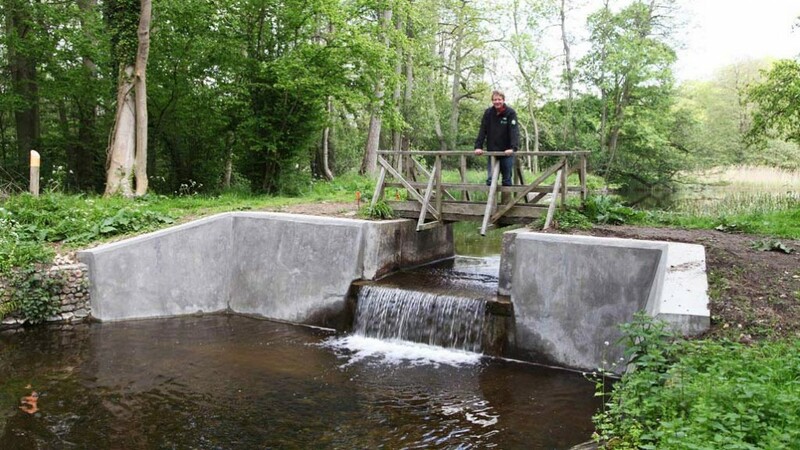 As your contractor we’ll consult with stakeholders, environmental bodies, landowners, planners and authorities to produce an integrated solution to any sluice and weir project.